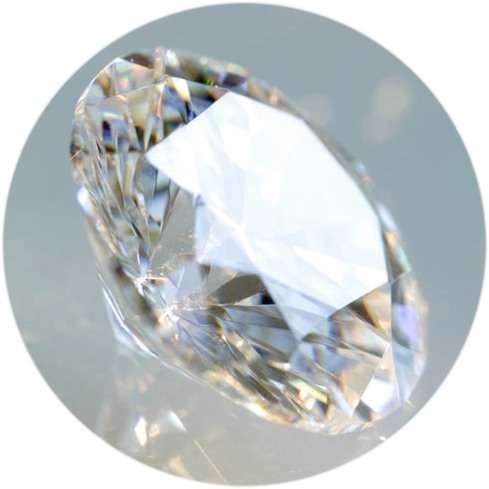 DRLI has extensive experience in thin film coating design and production. 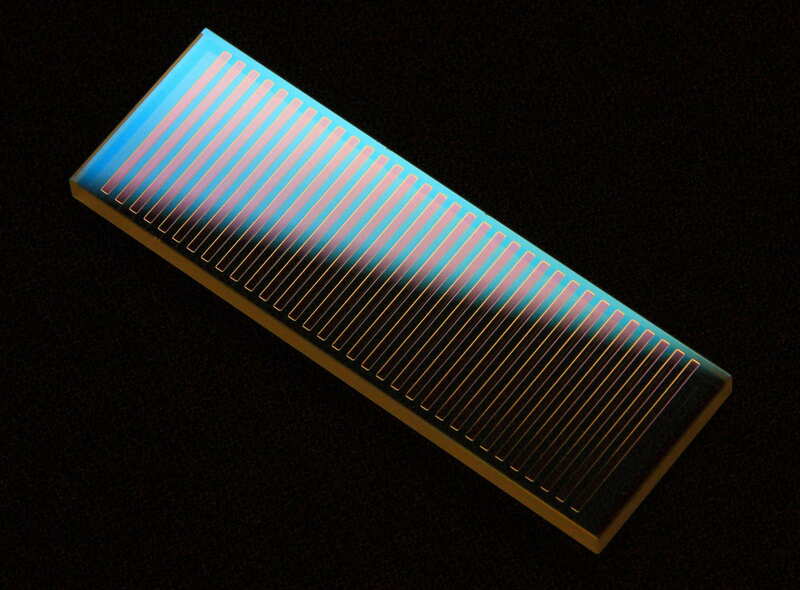 Our engineers work with thin film software to design each coating to customer specification. 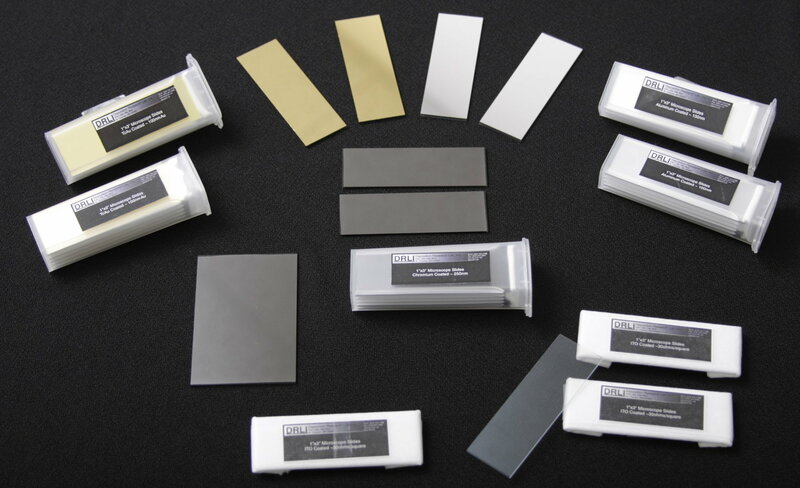 Coatings are calibrated, measured and tested in-house for optical performance and durability. We enjoy new challenges and products for research and development projects. We also have the capacity to produce production quantities of sophisticated optics. 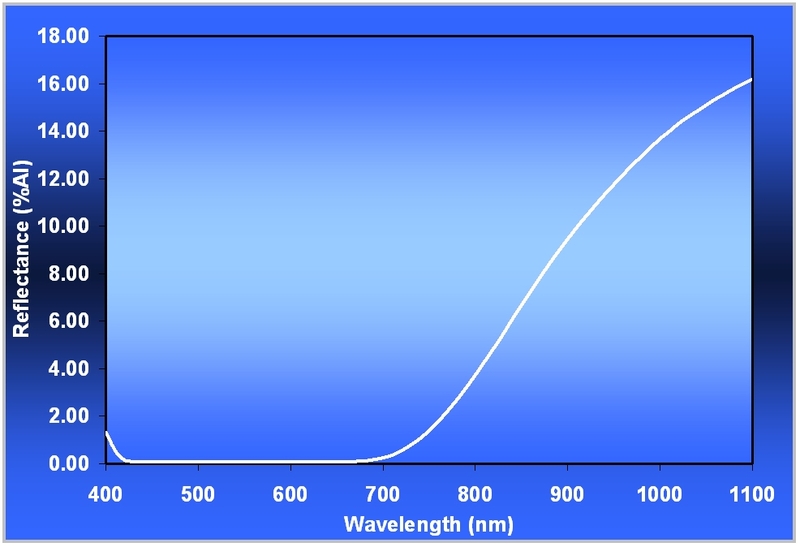 Coating performance specs span the spectrum from UV (ultraviolet), visible, and IR (infrared), to the microwave region. 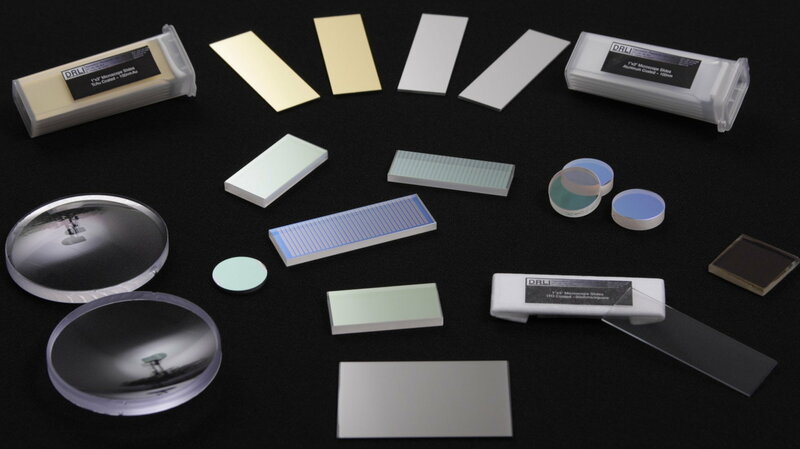 Our products include laser damage resistant coatings, bandpass filters, single wavelength and broad band anti-reflection coatings, transparent conductive coatings, thin film protective coatings, cold and dark mirrors, dichroic (color) mirrors and filters, beam splitters, electro-optical devices, and spatially variable coatings. We also produce coatings for fire protection, nuclear damage resistance, solar rejection, RF transmission with low emittance, active and passive thermal control, RF attenuation, atomic oxygen resistance, visible and emittance control pigments.